The Asian Oceanic region represents a large portion of the world population and in 2016 the Asian Oceanic Inherited Neuropathy Consortium (AOINC) was established. Charcot-Marie-Tooth (CMT) disease is the most common form of inherited neuropathies. Our belief is that bringing together a network of clinicians and scientists will enable collaboration to achieve greater insights into the causes and natural history of inherited neuropathies in the region thereby leading to the discovery of effective therapies and improving patient care. 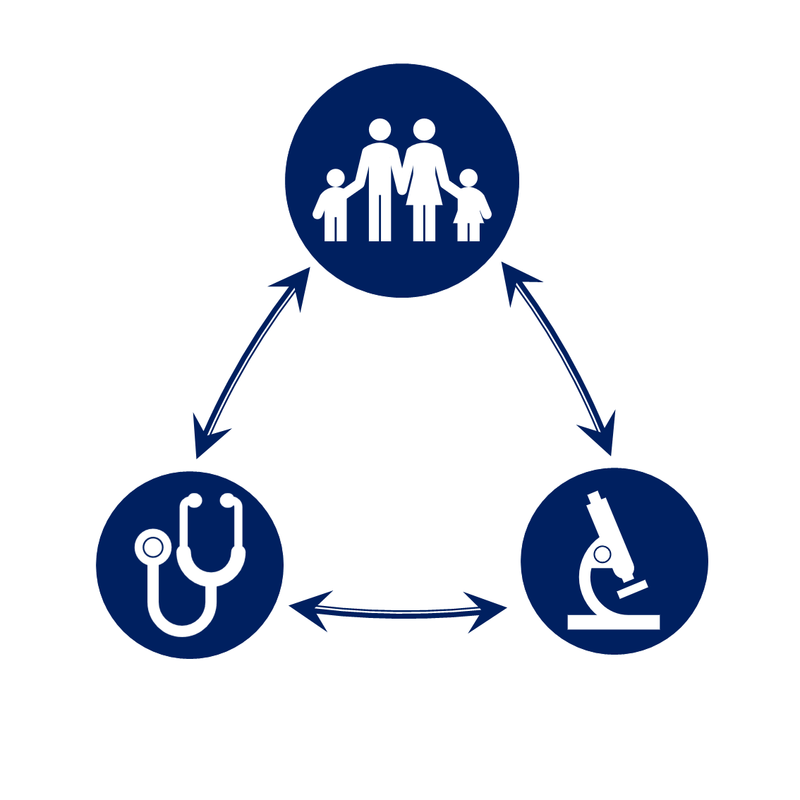 Our mission is to establish and foster active collaborations between clinicians, scientists, allied health professionals, industry and patient groups to promote research discoveries, disease awareness and provide advancement of care for patients with inherited neuropathies. Our aim is to build partnerships between hospitals, universities, institutes across the Asian Oceanic region that will facilitate involvement of industry, philanthropy and the wider community which will be a cornerstone to advancing our research to develop treatment therapies and improve patient care.